Anuya Bhagwat is an Indian model and film actress who has appeared in Tamil films. She is best known for her performances in Rajesh's romantic comedy Siva Manasula Sakthi (2009) and Shankar's Nanban (2012). After graduating from the Film and Television Institute, Pune, Anuya debuted in the Hindi children's film Mahek, directed by Kranti Kanade. The film was premiered at the London Film Festival and was critically acclaimed, gaining nominations in various categories including Best Picture at the WorldFest-Houston International Film Festival. Anuya's major breakthrough as an actress came in her next film, Siva Manasula Sakthi (2009), a romantic comedy film directed by Rajesh, which featured her in a titular role alongside Jiiva. Before the film's release, she narrowly escaped from a terror attack while she was staying at a hotel in Mumbai. Despite initially gaining mixed reviews, the film performed well at the box office and has since become a cult romantic comedy film in the Tamil film industry. Anuya next worked on a film titled Madurai Sambavam (2009) directed by Youreka, which was made on a small budget and set against the backdrop of Madurai. A reviewer from Sify wrote, "Anuya, in a deglamorised role as the fiendish cop who falls for the rowdy is fantastic. She brings so much emotion and reality to her performance and is an actress of substance". This helped her fetch a role in the film Nagaram opposite Sundar C, and further smaller roles in Vijay Antony's Naan (2012) and an item number in Nanjupuram (2011). After making a cameo appearance in S. Shankar's Nanban, she said that she will not be doing any such roles in future. Anuya then briefly worked in Bengali films and amde a debut in a film titled Gora, based on a novel of the same name by Rabindranath Tagore. She later featured in the Doordarshan TV series, Ek Tha Rusty (2014), playing Maharani. In March 2017, an intimate personal photo of Anuya was leaked on the internet by an anonymous Twitter user during the Suchileaks scandal which affected the Tamil film industry, prompting the actress to receive media attention after several years. 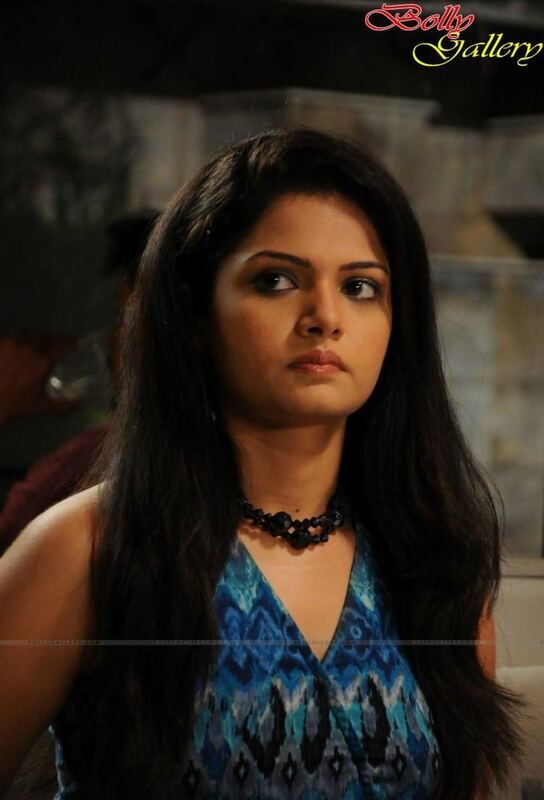 Later in 2017, Anuya participated in the first season of Bigg Boss Tamil, but became the first contestant to be evicted. She later claimed that her inability to speak Tamil fluently meant that other contestants were less accepting of her presence in the show.